Mar. 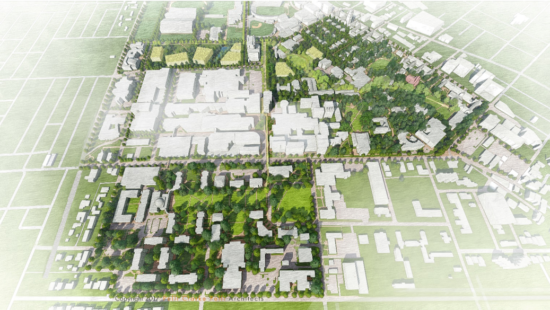 1, 2019—The university has established a Peabody neighborhood newsletter for interested community members with updates on upcoming construction milestones, progress pictures and more. Feb. 28, 2019—Jay Van Bavel, associate professor of psychology and director of the Social Perception and Evaluation Lab at New York University, will discuss why and how partisanship can drive people apart by changing how their brains process information. 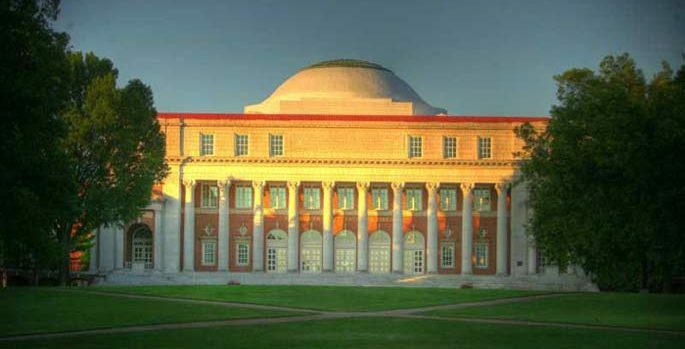 The talk is scheduled for March 21 at the Wyatt Center Rotunda. Feb. 28, 2019—Vanderbilt’s newest endowed chair holders were celebrated for their path-breaking scholarship and research by family members, donors, colleagues and friends during a Feb. 25 ceremony. 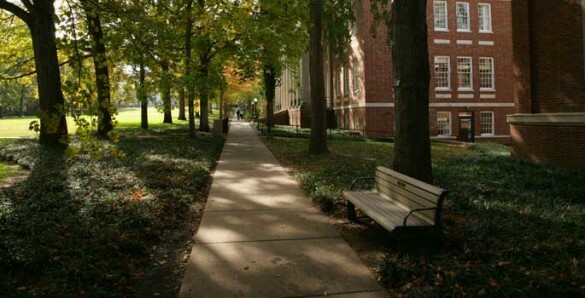 Jan. 9, 2019—Vanderbilt University has increased its presence in "Education Week’s" annual listing of the most influential public scholars in education. Dec. 6, 2018—Pressing social issues of the day will be the focus of upcoming installments of the Dean’s Diversity Lecture Series at Vanderbilt’s Peabody College of education and human development. 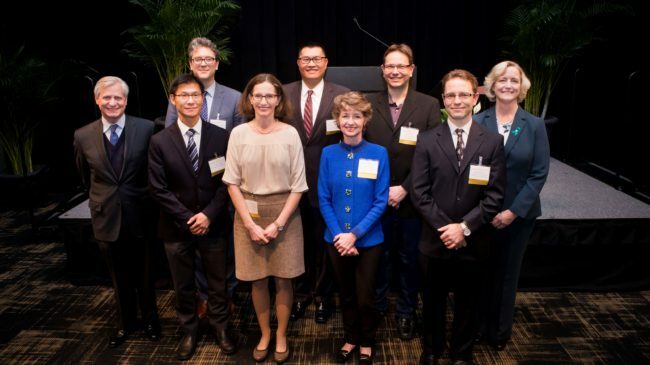 Nov. 29, 2018—Vanderbilt's 10 newest endowed chair holders, who come from six schools and colleges across campus, were lauded for their exemplary teaching and scholarship at a Nov. 27 ceremony . 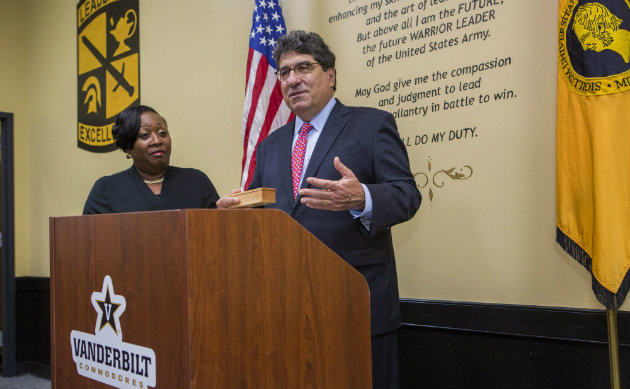 Nov. 2, 2018—Janet Roberts, facilities manager for Peabody College, and Sandra Bell, human resources technician for Army ROTC, are the latest recipients of the Chancellor’s Heart and Soul Staff Appreciation Award. 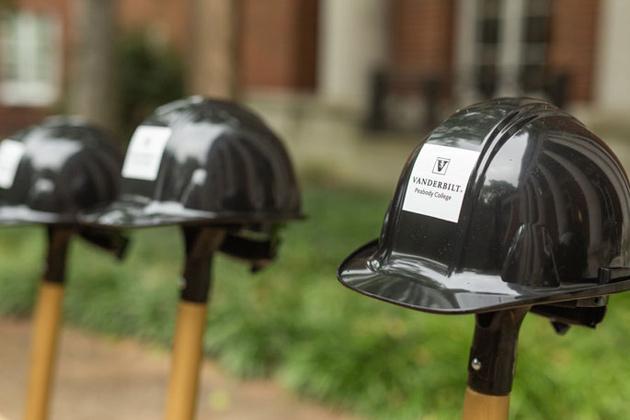 Sep. 13, 2018—Vanderbilt University officially broke ground on the first phase of a $41.5 million multibuilding construction and renovation project at Peabody College of education and human development. 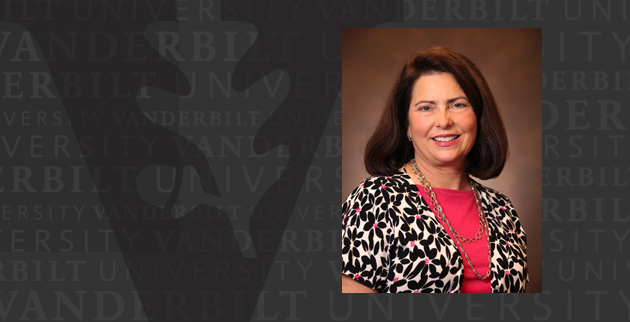 Sep. 9, 2018—Deborah Hatton, an emerita faculty member in the Department of Special Education at Vanderbilt’s Peabody College, has died. 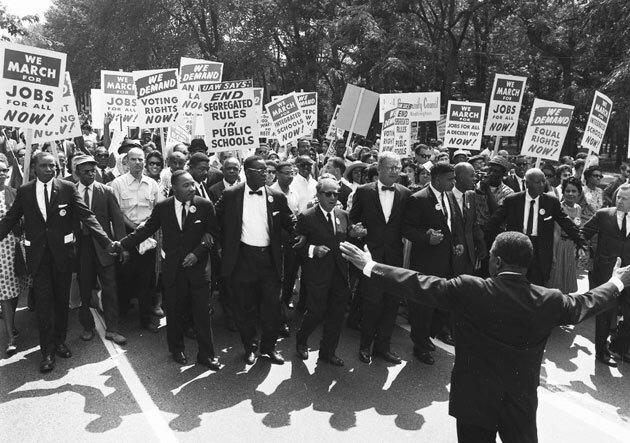 Sep. 9, 2018—Black Lives Matter co-founder Patrisse Cullors will deliver the evening keynote address during a Sept. 20 symposium exploring the impact of Martin Luther King Jr.'s legacy on struggles for racial and social justice. 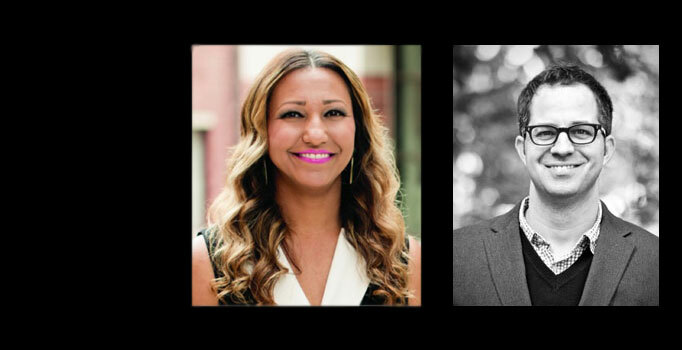 Sep. 4, 2018—Camilla P. Benbow, Patricia and Rodes Hart Dean of Education and Human Development, has announced several new appointments within Peabody College’s administrative offices. Jun. 14, 2018—John G. Geer, a distinguished political scientist and a seasoned academic leader, has been named the next dean of the Vanderbilt University College of Arts and Science. 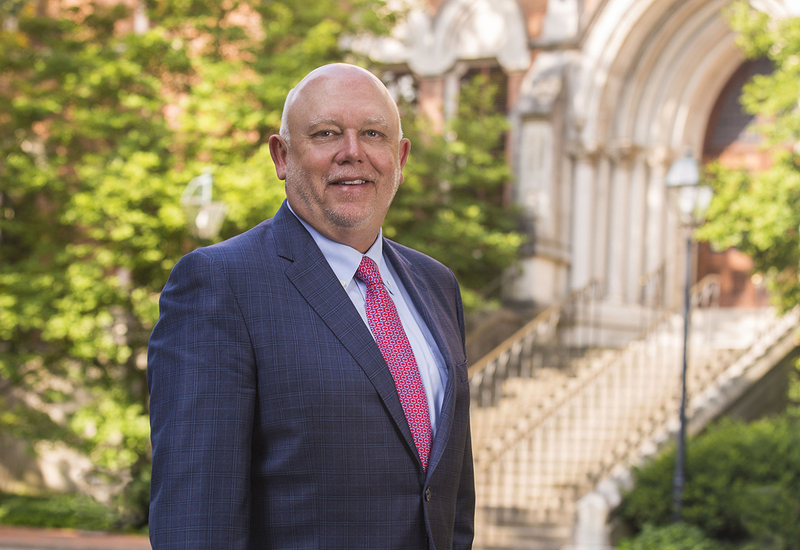 He will begin a five-year term as dean July 1, pending approval of the Vanderbilt University Board of Trust.